What is the Warner Project? 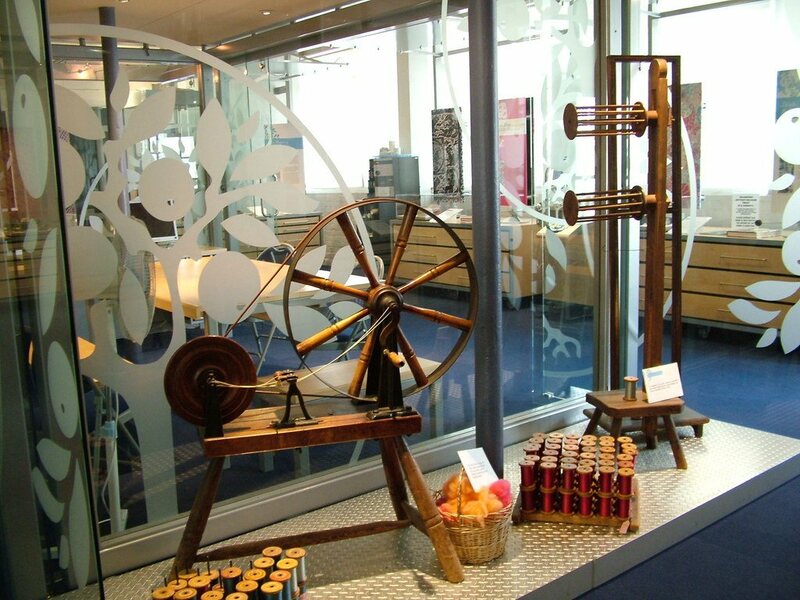 EAST Anglian Stitch Textiles (EAST) have produced a body of work based on the Warner Textile Archive in Braintree, Essex, UK. The Warner Textile Archive is a unique record of the history of textile design and manufacture, dating from the eighteenth century. The archive includes examples of all woven and printed fabrics produced by Warner, plus original artwork for the designs. The archive is open to the general public - telephone for specific information on which days they are open (usually Wednesdays and the first Saturday of each month). Also ask about temporary exhibitions in their gallery space. This fascinating and vibrant exhibition was especially created for the Warner Textile Archive with a generous grant from Braintree Museum and District Trust. 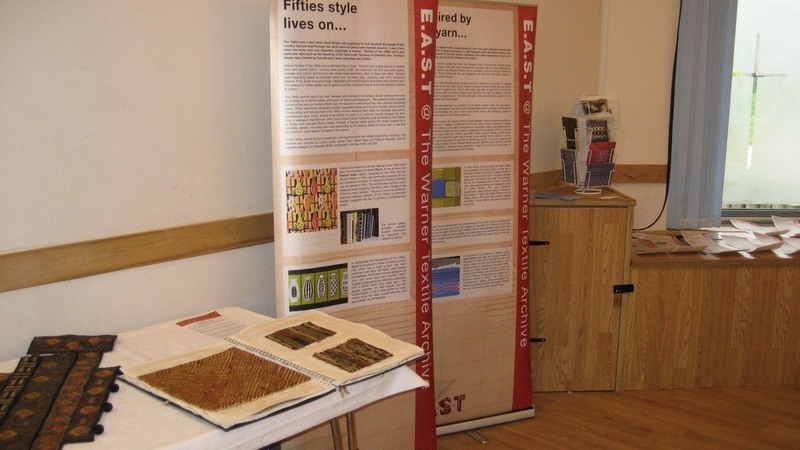 The Threads of Time exhibit is another project by EAST which is on display at Braintree District Museum, Manor Street, Braintree, Essex. This exhibition was inspired by objects and other aspects of the museum, to mark the millennium in 2000.